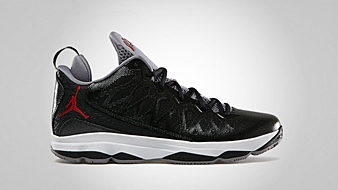 As expected, previous releases of Chris Paul’s sixth signature shoe with Jordan Brand hit strides and made waves in the sneaker market. The same is true for the three new colorways that recently hit the market. 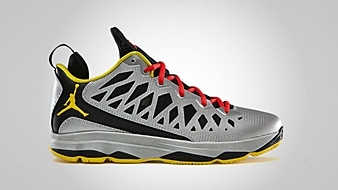 The Jordan CP3.VI is now available in Team Orange/White – Black – Bright Citrus, Metallic Silver/Tour Yellow – Black – Challenge Red, and Black/Gym Red – Cement Grey – White colorways. 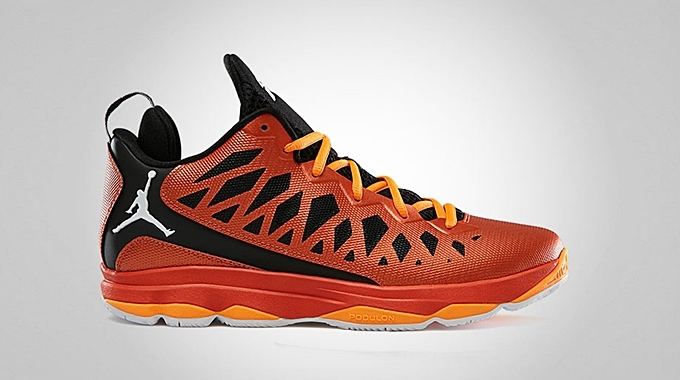 This performance-based kick boasts the lightweight and ultra-responsive Podulon cushioning. Make sure to put these new releases on top of your priority list and you will surely get your money’s worth!